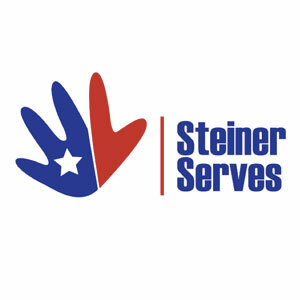 Steiner Serves is a group of Steiner area residents that focus on one featured local non-profit charity each month to collectively come together to make a difference for that cause. We know that together we are STEINER STRONG! •MEASURE and SHARE the impact of our collective efforts. •Come together to have FUN … and Make A Difference!